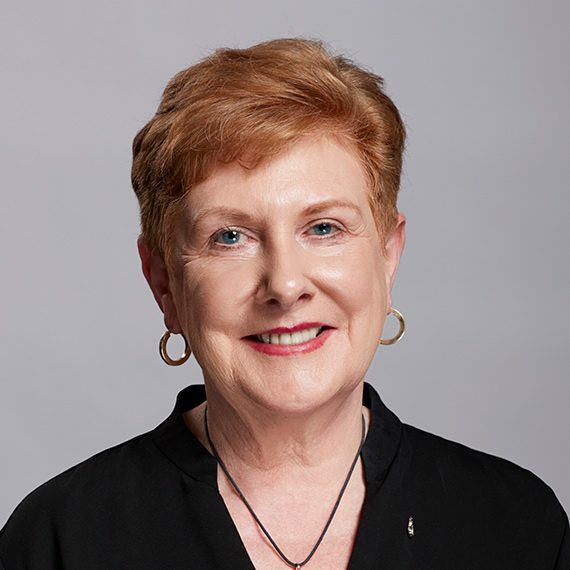 Gail Stephens is an acting consultant for a variety of organizations to assist in strategic planning, leadership development, change management, governance and community engagement. In addition to consulting, Ms. Stephens is the Strategic Advisor to the President of Focus Equities. Ms. Stephens was the Interim Chief Operating Officer of the Canadian Museum for Human Rights (CMHR) having accepted the role in August 2013 to November 2014. As COO she oversees the finance/IT, communication/stakeholder relations, human resource, facilities and visitor services operations of this Canadian National Museum. Opening its doors for the first time to the public in September 2014, the Museum aspires to offer visitors inspiring encounters with human rights. Prior to accepting the COO role, Ms. Stephens was City Manager for the City of Victoria since July 2009. As City Manager she was responsible for all city operations including Fire, Engineering, Parks, Planning, Corporate Services, and Sustainability. She was previously the Vice-President of Finance and Services at the University of Calgary overseeing the finance, human resource, information technology and health, safety and security of university operations. Prior to this, she was Chief Executive Officer for the BC Pension Corporation, one of Canada’s largest pension administrators. In 2004, the Pension Corporation won the Premier’s Award for Excellence recognizing the demonstrable shift to a client focussed culture. Prior to accepting the position of CEO in 2003, Ms. Stephens was the first Chief Administrative Officer for the City of Winnipeg (1998-2003), replacing a Board of Commissioners. As CAO she helped lead a diverse team of departments including Police, Fire/Paramedics, Transit, Community Services, Water and Waste, and Public Works to become one of the most cost-effective city governments in Canada with a citizen satisfaction rating of over 92%. She was the City Auditor for Winnipeg before becoming CAO and has worked in both the private and public sector as Chief Financial Officer. Ms. Stephens received the Manitoba Gold Medal for the highest level of excellence in the CGA Program and graduated on the Dean’s Honour List from the Faculty of Education, University of Manitoba. She was named as one of the 100 Most Powerful Women in Canada in 2003, 2010 and 2011 and won the 2006 Peak Performance and Excellence Award. She was named one of Canada’s top 100 CGAs.